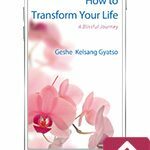 Through practicing the instructions presented in this book we can transform our life from a state of misery into one of pure and everlasting happiness. These instructions are scientific methods to improve our human nature. Everybody needs to be good-natured with a good heart, because in this way we can solve our own problems as well as those of others, and we can make our human life meaningful. Every living being has the same basic wish–to be happy and avoid suffering. Even newborn babies, animals and insects have this wish. It has been our main wish since beginningless time and it is with us all the time, even during our sleep. We spend our whole life working hard to fulfill this wish. Since this world evolved, human beings have spent almost all their time and energy improving external conditions in their search for happiness and a solution to their problems. What has been the result? Instead of their wishes being fulfilled, human suffering and problems have continued to increase while the experience of happiness and peace is decreasing. This clearly shows that until now we have not found a correct method for reducing our problems and increasing happiness. The actual correct method for doing this is changing our attitude from negative to positive. We must understand this through our own experience. If we check carefully how we are experiencing problems and unhappiness, we can understand that they are all created by our uncontrolled desire, wishing ourself to be happy all the time. By stopping this wish and instead wishing for others to be happy all the time, we will not have any problems or unhappiness at all. If we sincerely practice every day stopping wishing for ourself to be happy all the time and instead wishing for others to be happy all the time, then we will understand from our own experience that through this practice, which prevents attachment to the fulfillment of our own wishes, we will have no experience of problems or unhappiness at all. Thus, if we really want pure and everlasting happiness and freedom from misery, we must learn to control our mind, principally our desire. With wisdom we can understand how our human life is precious, rare and meaningful. Due to the limitations of their body and mind, those who have taken rebirth as animals, for example, have no opportunity to understand or practice spiritual teachings that are methods to control delusions such as uncontrolled desire, anger and ignorance. Only humans are free from such hindrances and have all the necessary conditions for engaging in spiritual paths, which alone lead to pure and everlasting happiness. This freedom and possession of necessary conditions are the special characteristics that make our human life so precious. If we use our human life to accomplish spiritual realizations, it becomes immensely meaningful. By using it in this way, we actualize our full potential and progress from the state of an ordinary, ignorant being to that of a fully enlightened being, the highest of all beings; and when we have done this we will have the power to benefit all living beings without exception. Thus, by using our human life for gaining spiritual realizations we can solve all our human problems and fulfill all our own and others’ wishes. What could be more meaningful than this? Common eBook format viewable on most eReaders (not suitable for Kindle). 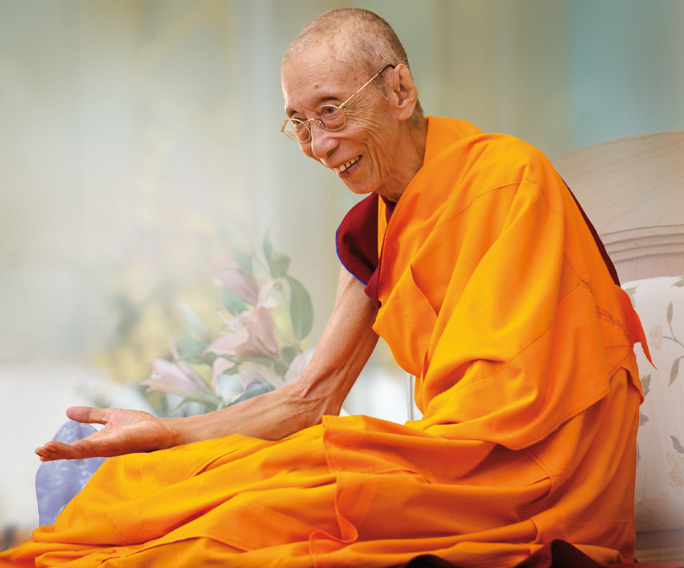 Venerable Geshe Kelsang Gyatso Rinpoche has founded over 1,200 Kadampa centers and groups around the globe, which provide genuine examples of peace in our troubled world. 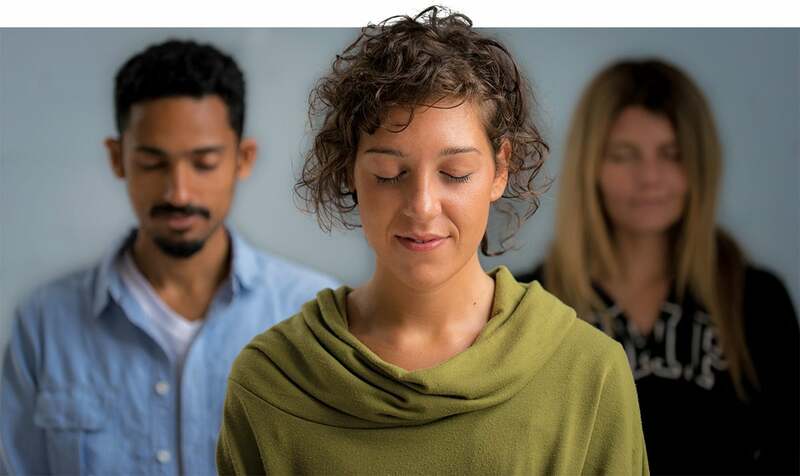 Through these Centers and their accessible meditation classes, study programs, workshops and courses, everybody without discrimination can realize their own potential by developing the capacity of their minds. 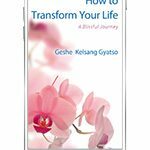 How to Transform Your Life is one of many life-changing books studied at these Centers. Find out what your local Center has to offer. 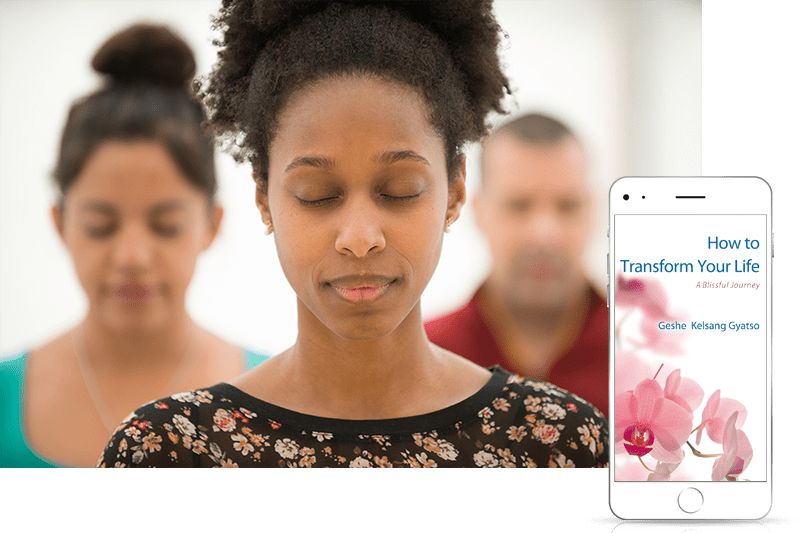 How to Transform Your Life forms the basis of hundreds of popular drop-in meditation classes and courses around the world. If you want the opportunity to study or find out more about the practices presented in this book, visit your nearest Kadampa Meditation Center or branch. 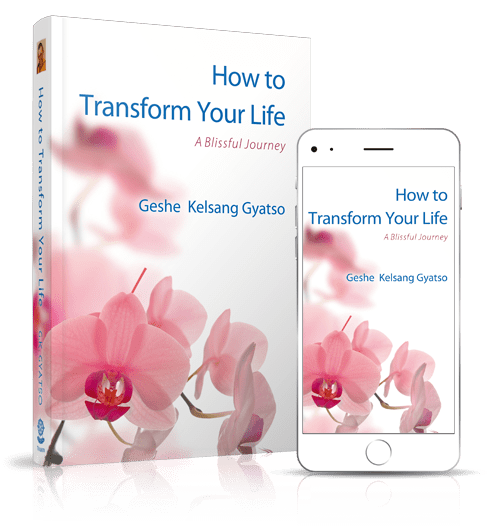 There are hundreds of Centers around the world, where you can meet people who are already benefiting from applying the methods presented in How to Transform Your Life.